 Miyagikyo distillery is a Japanese whisky distillery. It is located near Sendai, the capital city of Miyagi Prefecture, Tōhoku region, Japan. The distillery is owned by Nikka Whisky Distilling, and was opened in 1969. Originally known as "Sendai distillery", it was the second to be established by Nikka Whisky, after the company’s Yoichi distillery in Hokkaido.